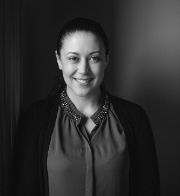 Laura joined Abetz Curtis in 2014 as our conveyancing and property specialist. Laura graduated from the University of Tasmania in 2012 with a Bachelor of Arts (majoring in Psychology) and a Bachelor of Laws. She and her husband welcomed a beautiful baby boy in February 2017 named Lucas.